B Side Mikey Show / Primus – Radio for the People, by the People. 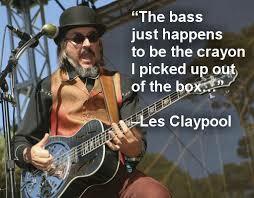 On the B Side Mikey Show – an evening with Les Claypool. A bizarre yet extraordinary bass player & lyricist from another planet. Stuff from Oysterhead, Primus, and other classic tracks. 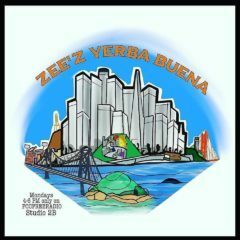 Tune in Saturday night to Studio 1A from 8pm to 10pm for a great night of tracks, and feel free to call in to the studio at 415-829-2980. Tweet me @bsidemikey or Facebook me at BSide Mikey. If you miss the show, download my Podcast & thanks to all of you for your support. Peace everyone!